Christians throughout history have occasionally got onto an apocalyptic bandwagon, reading world events and deciding the end must be near. Some of this is normative for Christians as Scriptures do contain some warnings about the end times. World events seemed to indicate the world must be coming to an end: The Christian Byzantine Empire thought of itself as chosen by God to live “on earth as it is in heaven.” They were stung and stunned by the rise of Islam and its seemingly unstoppable advances against the Christian Empire. The end of the world seemed near. Then Byzantium fell to the Turks and many imagined the apocalypse. But history continued on. The Russian Empire was viewed by its Orthodox members as heaven on earth, but its Christian adherents began to fear the world’s end as the Empire teetered on the brink of destruction. Then communism came to power and many thought it was definitely the end times, yet history kept moving on into the future. Communism fell, and time moved on. Americans have grown increasing apocalyptic about every great or small political battle. So many Americans lately have come to feel doom if the political party they oppose comes to power. Every election, I hear some talking about having to leave America if “the other political party wins.” Some see a cataclysmic end to the cosmos if the president, congress or supreme court gets anything wrong. Fear and hatred become preached and taught by those from any end of the political spectrum. Some feel that once again we are at the end of the world because the Supreme Court is slated to make some decision on gay marriage and gay rights. 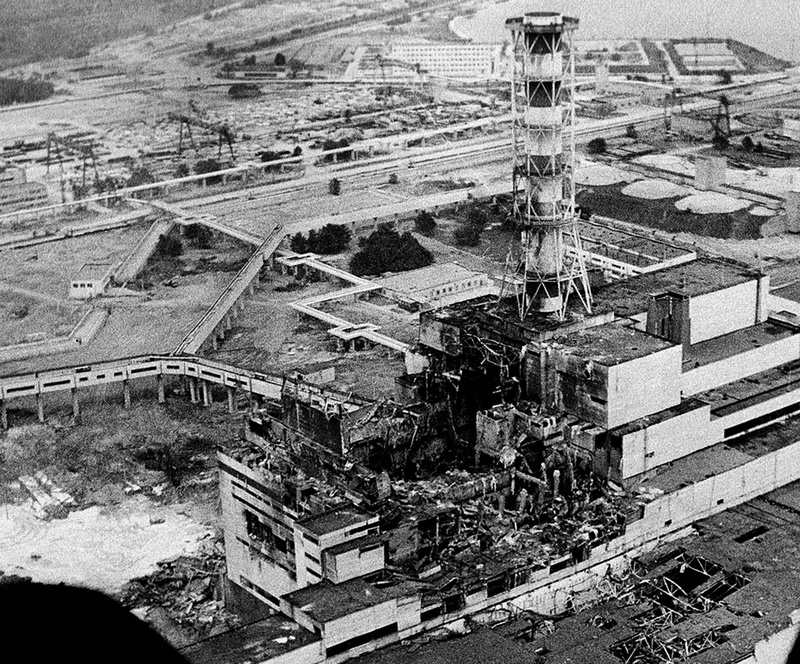 This was in the days of Chernobyl. People were upset by this and went by the dozens every day, particularly to Elder Porphyrios near Athens, asking: “What will happen? Will the Antichrist come and stamp us with 666″? He told me: “For us Christians, when we experience Christ there is no Antichrist. . . . When we have Christ inside us, can the Antichrist come? Can anything opposite this enter our souls? For this reason, my child, today we do not have Christ within us and because of this we worry about the Antichrist. When Christ is within us, everything becomes Paradise. Christ is everything, my child, and the Opposer we should not fear; this you should always tell people.